Egg crate foam can be used atop a mattress to provide extra comfort. Egg crate foam, which is used to make some mattress pads, adds extra cushion to a bed. 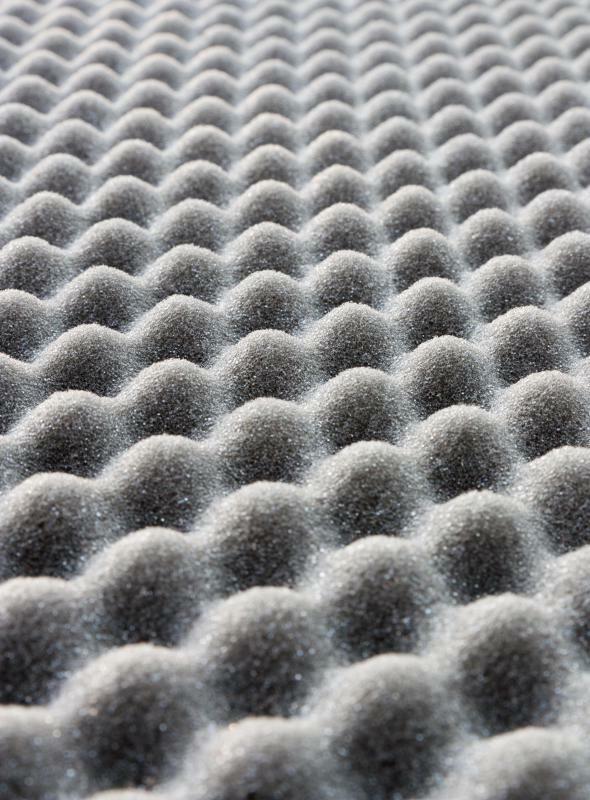 Egg crate foam is one of several different types of foam used in packaging, mailing, and acoustics. In all uses of egg crate foam, the products are designed to remain structurally intact for extended periods of time. The foam is relatively inexpensive to produce, making it an ideal material for several different types of products. One of the most common applications of egg crate foam is found in the home. Many people choose to augment the support and comfort of bed mattresses with the use of an egg crate mattress pad. These handy mattress toppers sport an egg crate design that makes it possible for the foam to conform to the contours of the body while the individual sleeps. The added support can be helpful in minimizing stress on the back and lead to more recuperative sleep. Egg crate foam pads of this type may be positioned on the bed with the crate or bump portion facing upward, or turned over so the crate is next to the top of the mattress. In all cases, the egg crate foam sheets are covered with a standard fitted bed sheet. Along with providing comfort while sleeping, egg crate foam can also be utilized to help muffle sound. 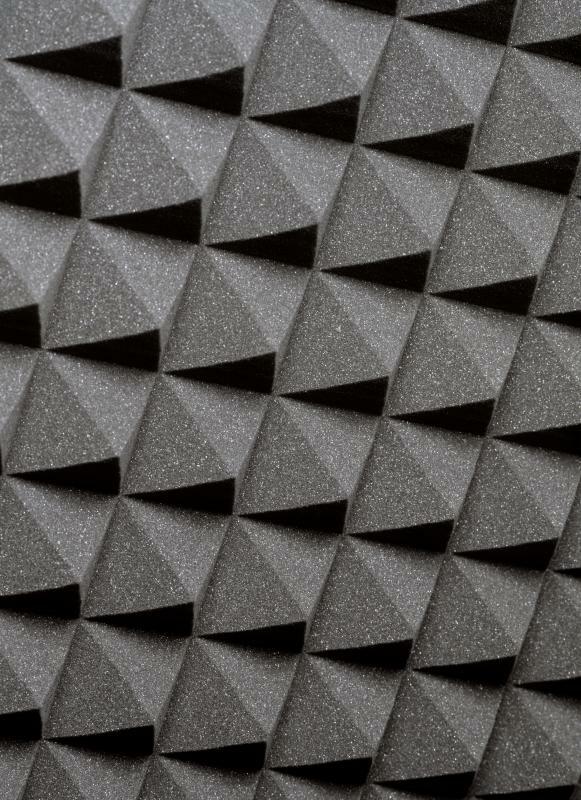 The acoustic foam can be utilized along with insulation in walls, or affixed to the walls of a room to minimize the flow of sound to and from the space. Installing the foam in the crawl space between floors can also help muffle sounds. Egg crate foam is regularly used in the preparation of packaging for various products that do not need to shift during transit. The custom foam not only functions as an effective cushion for the products; it also helps to absorb jarring and other sudden shocks to the package that often occur during the process of shipping. This means that even fragile equipment and other items can arrive at the destination intact. Various types of egg crate foam can be purchased at many retail outlets. Bedding shops and discount stores that carry bedding products will often sell egg crate pads suitable for use on any size bed. Mailing and shipping services offer packaging that is lined with egg crate foam that will conform to the dimensions of many different types of items. Sections of the foam appropriate for installation in the home are often sold in home and building supply stores. In all cases, the foam products are relatively inexpensive and will hold up to consistent use for an extended period of time. I ordered a knife for my dad as a birthday gift. It arrived in a box between two sheets of egg crate packaging foam. I had never seen egg crate foam used this way before. I had seen it on beds underneath sheets, but I didn’t know that people used it to ship things until I saw this box. A year later, I ordered a pair of sterling silver earrings, and I was surprised to find them secured between two small pieces of egg crate foam. I suppose they could have been bent or scratched if they had been jostled around inside the box. @orangey03 - I feel the same way about my egg crate foam pillow. I don’t know how I ever slept on any other kind, and I am now spoiled forever by its softness. I used to have issues with pain and stiffness in my neck. I would even get neck cramps when I turned over in the middle of the night that were so painful they would wake me up. The egg crate pillow seems to snuggle up against the curve of my head and neck. I haven’t had those cramps since I’ve been using it. Whenever I have to travel, I take the pillow with me, because I never want to experience that pain again. I have an egg crate foam mattress pad, and it has made all the difference in the quality of my sleep. I got a fairly inexpensive one that is only two inches thick, but it does wonders for me. My mattress itself is hard and lumpy. 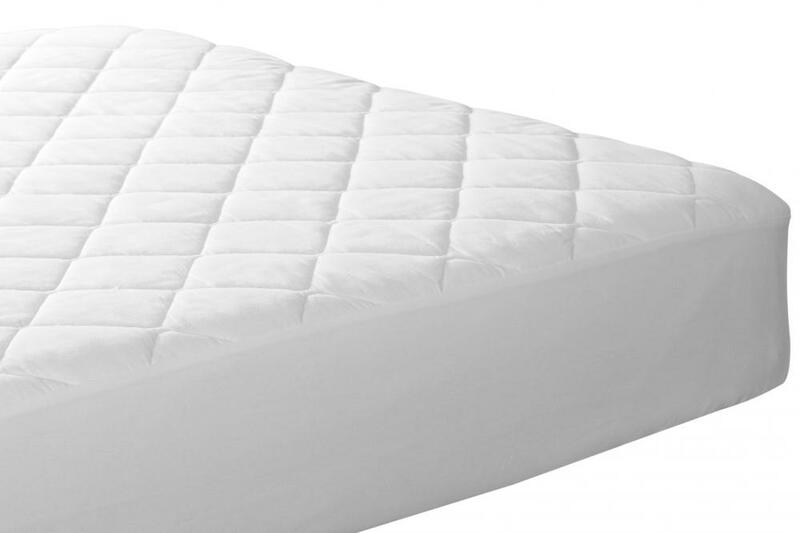 I had a tough time getting comfortable on it, and I decided to buy a mattress topper, no matter how much it cost. The egg crate topper lets me sink down into the bed at night. I feel cradled, and I don’t notice any of the underlying lumps. I will never go without a topper again. I was in a rock band in high school, and my best friend decided to turn his room into a recording studio for us. He used egg crate packing foam to cover his entire room, and it kept our sound from bouncing all over the place. He measured the ceiling, door, and walls, and then he ordered the amount he thought he would need. He decided to staple it to the walls, which his parents weren’t too happy about when they found out later. I never would have thought to cover the ceiling, but I’m glad he did, because we got some great acoustics in that room. I think he still uses that home studio today. The egg crate foam has held up well.